You will earn 4,884 Reward Points. Earn 1 reward point for every 1 dollar spent. 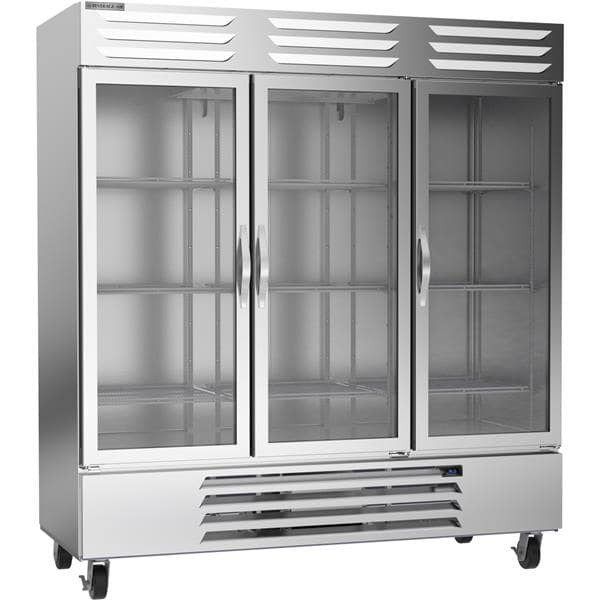 Beverage Air 401-633A Stem with brake 3""
Equipped with a reach-in design, this Beverage Air RB72HC-1G Refrigerator is perfect for any commercial kitchen. This reach-in refrigerator is 78 inches tall, 75 inches wide, and 33.75 inches deep.